Vision Super has been very busy making your retirement options much more user friendly and easier to understand as you head towards retirement. Vision Super has recently created a new low low-cost retirement income option, ‘Three Bucket Pension’, which can help you control how long your savings last, and provide you with a stable, regular income in retirement. The Three Bucket Pension is a strategy that our financial planners have been talking about for years, and is now available to Account Based pensions when you have retired or turned 65, whichever happens first (but not available for Non-commutable Account Based pensions). The strategy aims to strike a balance between income stability and capital growth over the medium to long term. It’s designed to help make your money last as long as possible, which we know is crucial in retirement because we’re living longer. This pension is for members who prefer a set-and-forget investment strategy in retirement and are happy for us to make investment choices and manage investments, including through annual rebalancing of their investment portfolio. There are many terms for an Account Based pension and all of them differ slightly depending who you talk to, making it difficult to keep track. But they all mean one thing: a retirement pension. Your pension itself does not change, only how we refer to it. You might notice the changes in the communication you’ll receive from us, but it won’t affect your payments or your schedule. This will also help our Account Based pension members to easier distinguish their Vision Super account from Centrelink’s Aged Pension. 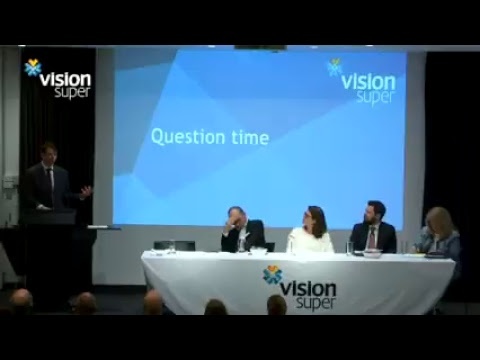 Vision Super has unveiled a new retirement section on the Vision Super website. Head to www.visionsuper.com.au/retirement to view five user-friendly retirement sections incorporating our products, advice, calculators, FAQs and upcoming seminars. Each of these delve a little deeper and provide you with more information about what it means to retire and what you’ll need to do to prepare. This is how you get ready. Aim for the good life. Retire how you want. 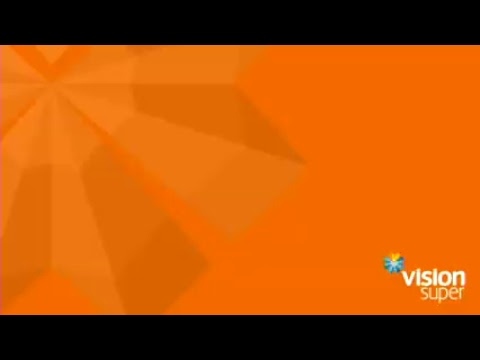 For more information go to visionsuper.com.au/retirement or contact us on 1300 017 589 for an appointment with one of our financial planners.